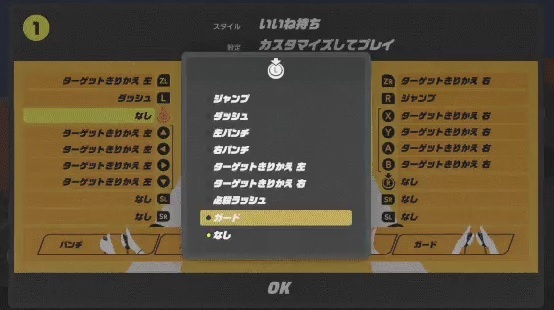 As you may know, ARMS for Nintendo Switch has quite a few control schemes you can choose in game. There’s the motion controlled one shown in the trailers, where moving with the Joy-Cons aims your punches. There’s the standard version, where the buttons and analogue stick fill in for the motion controls. And there’s a decent amount of compatibility with various controllers too. Like the Pro Controller or even just a single Joy-Con on its side. Yet even with those options, not everyone is happy with the control scheme here. Grabbing for instance requires press the two triggers together, or using A and B at the same time. Meanwhile jumping is always mapped to X and the two types of controls can only be used independently of each other. But it seems that’s all about to change! Why? So, if you’re struggling with the default control schemes, there will in fact be alternatives soon. 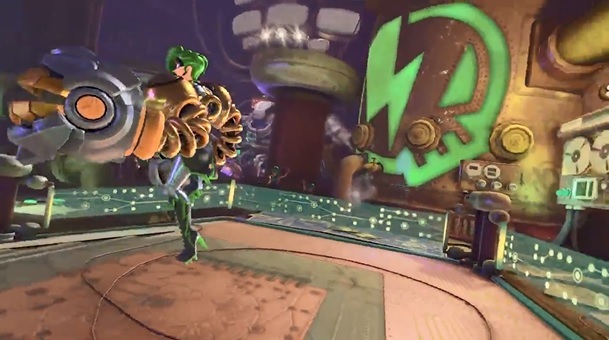 Good news really, especially given the somewhat unusual gameplay setup for ARMS or the barriers you have to overcome to truly master the odd controls and mechanics. 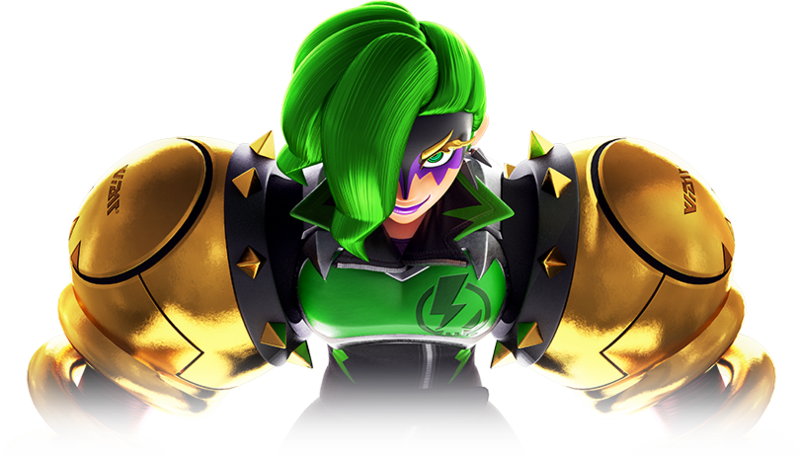 It means ARMS has just gotten much more accessible to a larger audience. But what do you think about that? Are you happy that ARMS is getting customisable controls soon? And what’s the chance that feature may get you into the game again? Post your thoughts in the comments here or on social media today! 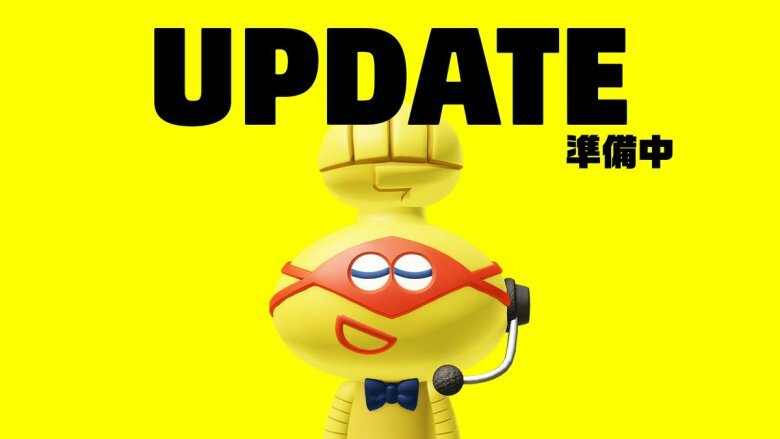 ARMS is Getting an Update Next Week!